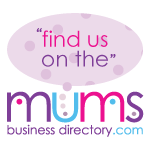 I’m looking at starting a feature on here called Mumpreneur Monday, it will be where on a Monday We will showcase a mumpreneur and her business. This is also open to Dadpreneurs too. So if you fancy being featured or know someone who would like to be featured please get them to contact me through the contact page. For the feature I will send a selection of questions and will require a head shot and logo for your business. 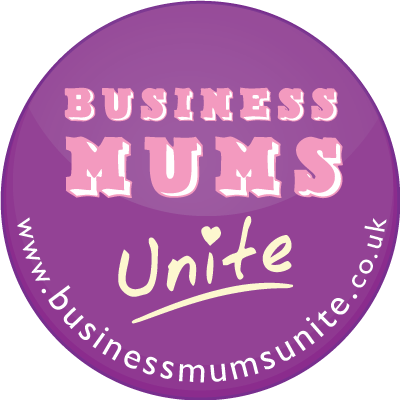 Looking forward to hearing from you and spreading the word about your business. This entry was posted on Monday, October 31st, 2011 at 10:00 am and is filed under Behind The Business, Business. You can follow any responses to this entry through the RSS 2.0 feed. You can leave a response, or trackback from your own site.